Summer has not yet waved its goodbye on us. There is still time for one last trip and what better way to end the summer, then cruising yourself into a luxury hotel? The world is full of some luxurious experiences and new hotels are popping up to give us the opportunity to live like queens and kings – if only for a few days. So, take out the credit card and get ready for the ultimate end of summer party. 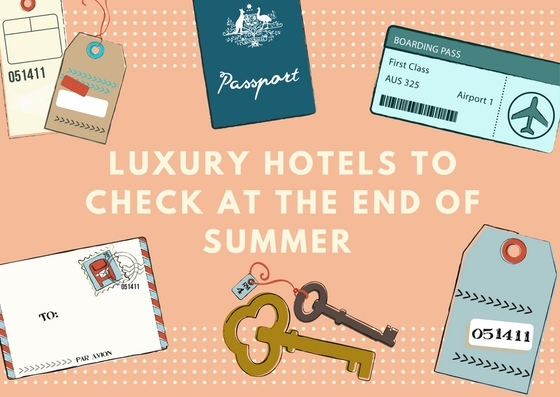 Here are the luxury hotels you need to stay in during the final days of the seasons – suddenly the closing autumn doesn’t feel that bad. People who love traveling want to do so all year round. The wet season in the Philippines shouldn’t scare you at all, you will just have to adjust your travel plans accordingly. 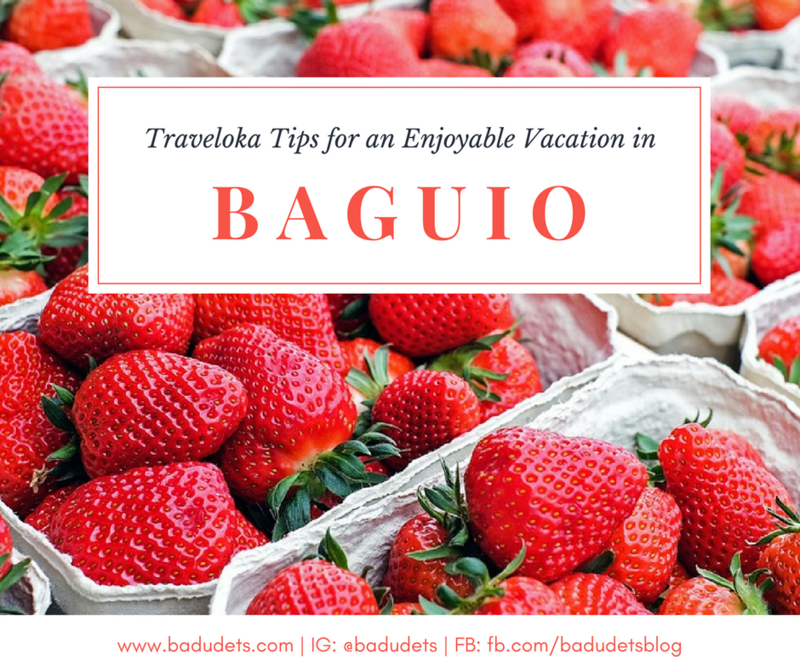 With the following travel tips from our friends at www.philippinestravelpackage.com, this tag-ulan will be as fun as it gets. In time for the beginning of summer season in the Philippines, Asiatravel.com Expo 2017 is bringing over sale packages for up to 75% off on international and domestic travel bookings. 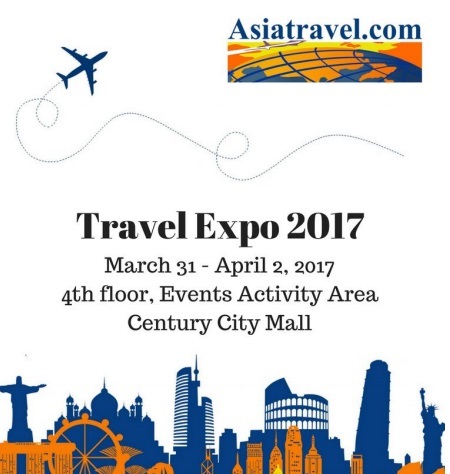 The 3-day travel expo, which will be held at the Century City Mall, Makati from March 31-April 2, aims to draw almost 10,000 travel buffs from various market profiles to avail the best deals that Asiatravel.com can offer. With its commitment to continuously boost tourism promotion among key source market in the Philippines, the expo will be participated by Citibank as its official bank partner. Among the top properties who have already pledged their participation in the said event are The Manor, Hennan Boracay, Tugawe Cove Resort, Costa Pacifica, Azalea Group, Siargao Bleu, Bayview Park Hotel, Aziza Paradise Hotel Palawan, Siglo Suites, Island Cove, Thunderbird Resorts, Manila Hotel and Manila Ocean Park. To showcase destinations both in the Philippines and abroad, guests will also be given the widest choice of over 200,000 hotels, 500 airlines and 8 million travel packages worldwide which they can book and pay instantly during the expo. The National Tourism Development Plan 2011-2016 aims to enhance the competitiveness of the Philippine tourism sector by focusing on the diversity of its target market and improving the quality of Tourism destinations, products, access and connectivity. With more Filipino tourists aggressively exploring new destinations both in the Philippines and abroad, tourism industry has been considered as one of the fastest emerging economic sectors in the world. According to a study conducted by Visa, Inc., “Mapping the Future of Global Travel and Tourism in Asia Pacific,” Filipinos joined an emerging “global traveling class” having visited more than five countries in a year. World Travel and Tourism Council (WTTC) data showed that the Philippine Tourism industry has continuously contributed to the rise of domestic economy for the past five years. In 2015, a total of P1.43 trillion or 10.6 percent of the country’s Gross Domestic Product (GDP) came from Philippine travel and tourism. The industry’s direct contribution to the Philippine economy generated by travel agencies, hotels, airlines and other passenger transportation services produced Php 569 billion or 4.2 percent of total GDP in 2015. Direct contribution is expected to grow by 5.3 percent yearly to Php 1 trillion by 2026. As one of the leading online travel agencies in the Philippines, Asiatravel.com has continuously establish its competitive brand by participating in activities that upkeep the stream of Philippine Tourism. 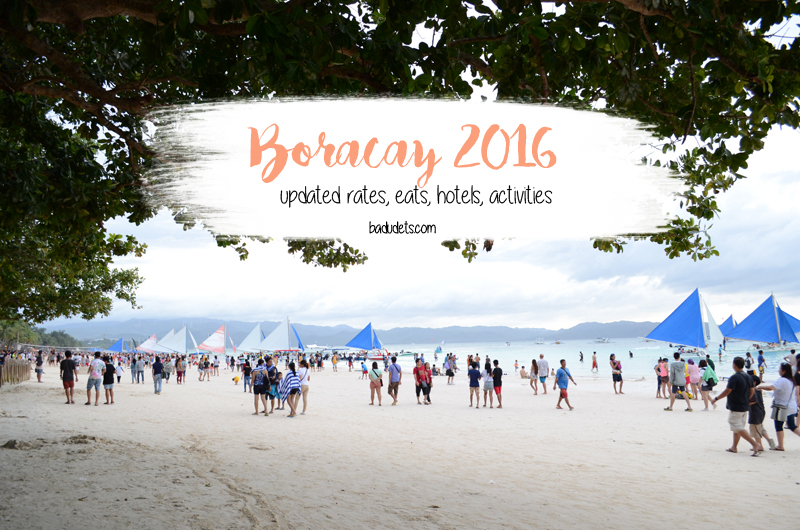 It was awarded as the Philippine Travel Mart’s Top Grosser for 2015 and 2016. Moreover, it was recognized for the 4th time as the Best Online Travel Agency by the TTG Travel Awards Asia Pacific for its contribution in the Tourism industry. It is Asia’s leading online travel company that offers a global inventory of over 8 million travel products worldwide. Its online booking feature for all-inclusive packages strongly appeals to travelers seeking convenience, instant confirmation and extra savings. Serving customers worldwide through 13 major language sites, its 17 offices in Asia, Middle East and Europe operate and provide 24 X 7 customer services. 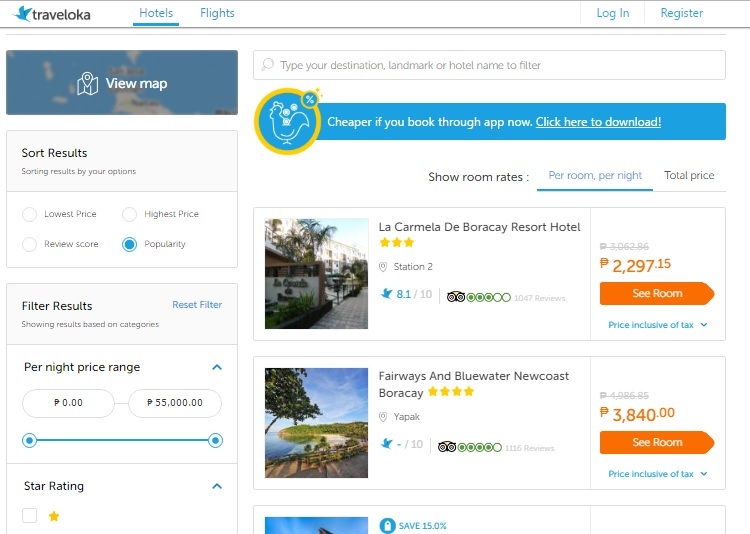 When you’re in a tight budget and you’re searching for hotels in Makati, I bet you’ll have a hard time looking for one that will give you value for your money. Most hotels in Makati would set you back from Php 8,000+ a night if you really want a comfortable stay. The hotel’s location is one factor that can also add up to its rates. 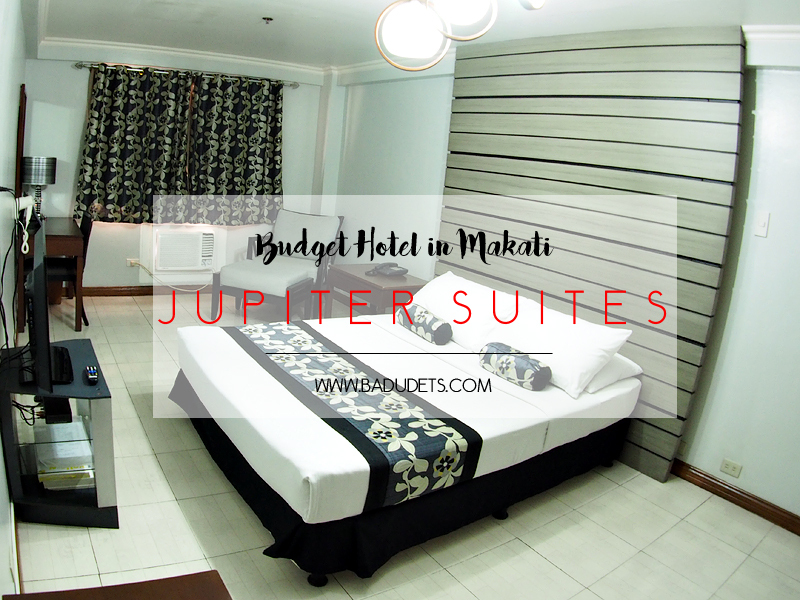 I’ve discovered a budget hotel in Makati that has a perfect location for work and leisure, has large rooms, comfortable beds, and impeccable service similar to 5-star hotels. 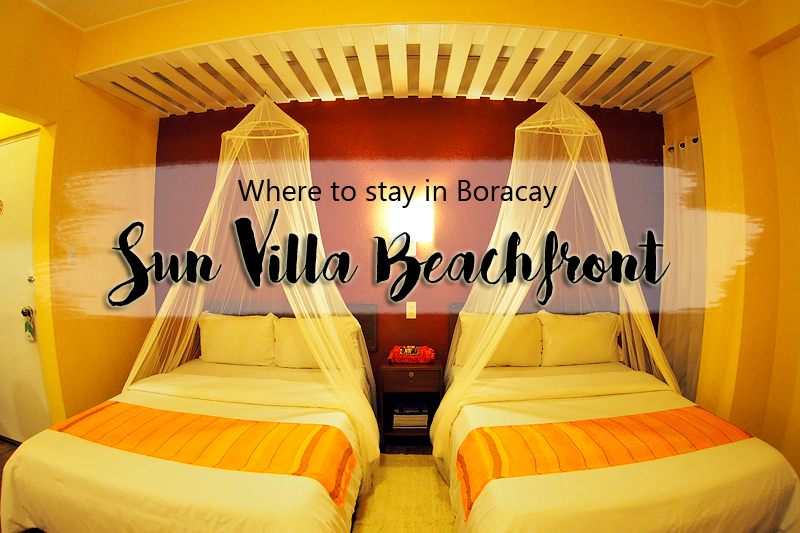 We wrapped up our Boracay-Palawan trip last March with a stay in Corto del Mar, Coron, Palawan. 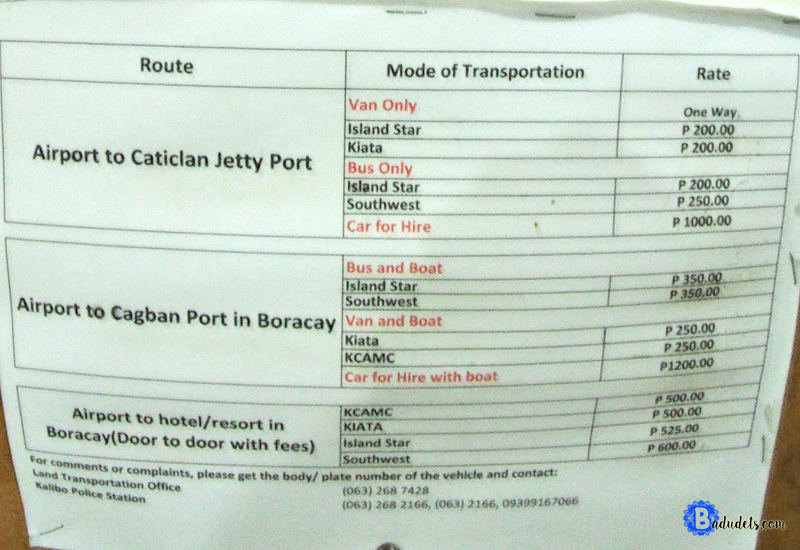 It’s our first time to visit in Coron and I have no idea where to stay and what location is good as a base. But judging from the reviews, it’s just a small town so getting around town by tricycle is not a problem. 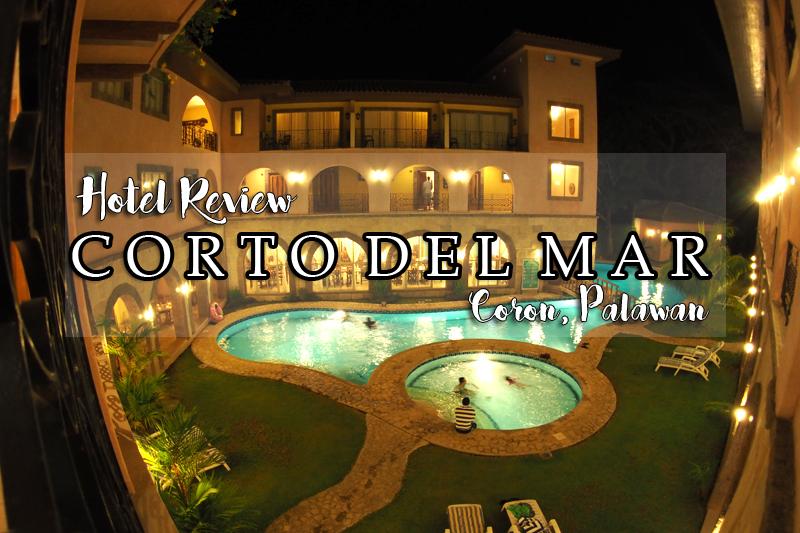 As with the Coron hotels, there are only few big hotels and Corto del Mar is one of them. 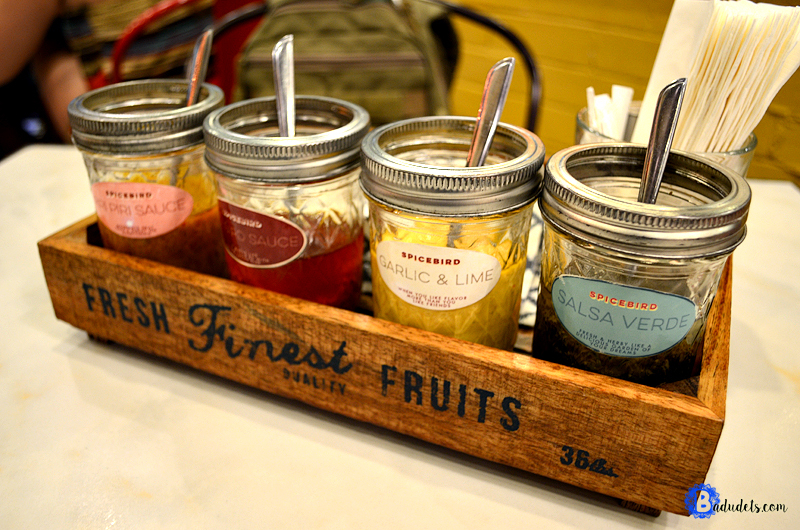 It has an old-world Mediterranean ambiance but still feels homey. Singapore is close to my heart because this is the second country I’ve been since I started traveling. It’s also Gwen’s first international trip when she was 7 months old. Singapore makes an impact right after you step out of the plane. 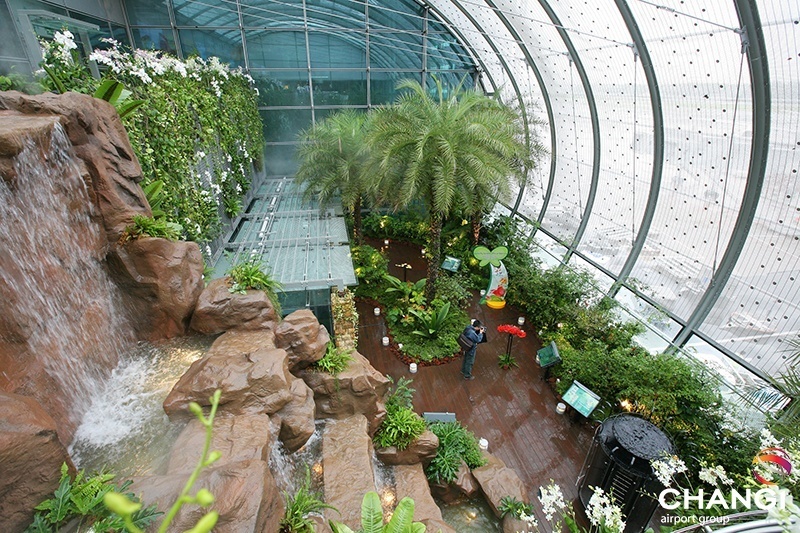 They really mean it when Singapore Changi Airport is recognized as one of the most awarded airport in the world. On my next visit, I plan to explore the airport so I’ll allow plenty of time before my flight.